The question which ethnographies are actually fun to read comes up regularly in conversation with friends and colleagues. So here is my personal and incomplete list of highly readable monographs. 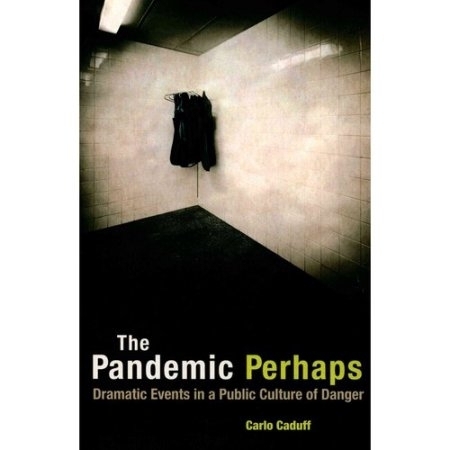 "The Pandemic Perhaps explores how American experts framed a catastrophe that never occurred. The urgent threat that was presented to the public produced a profound sense of insecurity, prompting a systematic effort to prepare the population for the coming plague. But when that plague did not arrive, the race to avert it carried on. Paradoxically, it was the absence of disease that made preparedness a permanent project." "In Evicted, Harvard sociologist and MacArthur “Genius” Matthew Desmond follows eight families in Milwaukee as they struggle to keep a roof over their heads. Hailed as “wrenching and revelatory” (The Nation), “vivid and unsettling” (New York Review of Books), Evicted transforms our understanding of poverty and economic exploitation while providing fresh ideas for solving one of 21st-century America’s most devastating problems. Its unforgettable scenes of hope and loss remind us of the centrality of home, without which nothing else is possible." "In Liquidated, Karen Ho punctures the aura of the abstract, all-powerful market to show how financial markets, and particularly booms and busts, are constructed. Through an in-depth investigation into the everyday experiences and ideologies of Wall Street investment bankers, Ho describes how a financially dominant but highly unstable market system is understood, justified, and produced through the restructuring of corporations and the larger economy". "A remote people never directly "missionized," the Urapmin began in the 1960s to send young men to study with Baptist missionaries living among neighboring communities. By the late 1970s, the Urapmin had undergone a charismatic revival, abandoning their traditional religion for a Christianity intensely focused on human sinfulness and driven by a constant sense of millennial expectation. 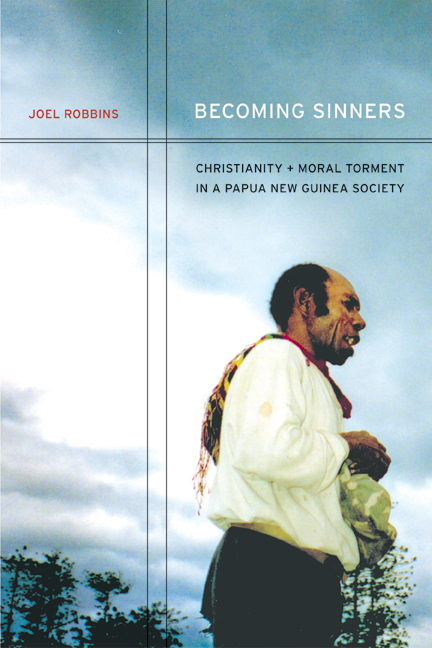 Exploring the Christian culture of the Urapmin, Joel Robbins shows how its preoccupations provide keys to understanding the nature of cultural change more generally."